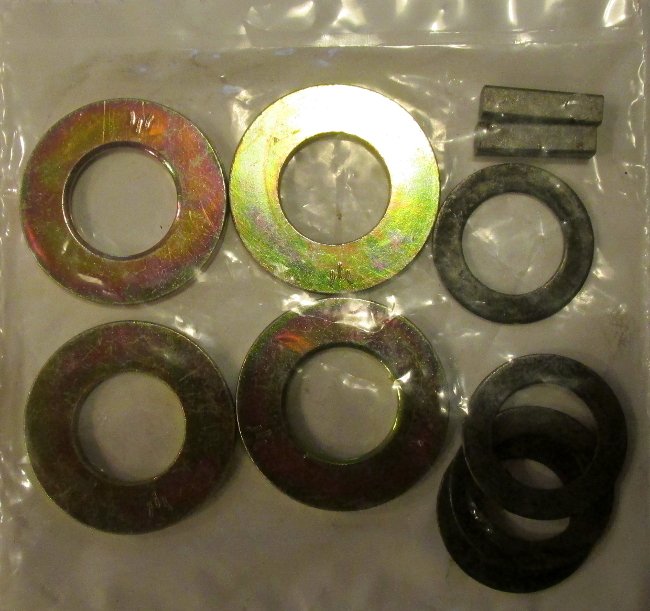 Jackshaft hardware kit - set of 4 each 5/8 spacer washers, 4 shim washers and 2 keys. Same hardware that is included in our kits. Click the button below to add the Jackshaft Hardware Kit to your wish list.